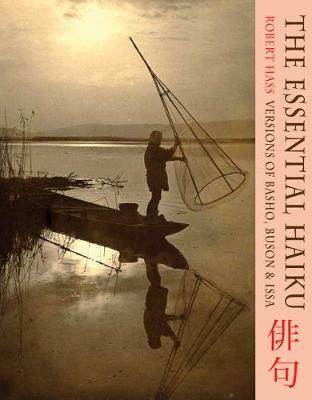 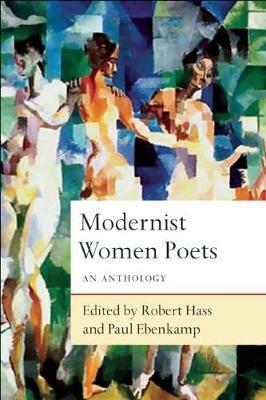 In suggestive, informal "notes," former U.S. poet laureate and Pulitzer Prize and National Book Award-winner Robert Hass thinks through the idea of a poem from its barest building blocks to the grand forms of elegy and ode through which poets across human cultures have investigated the shapes of grieving and desiring. 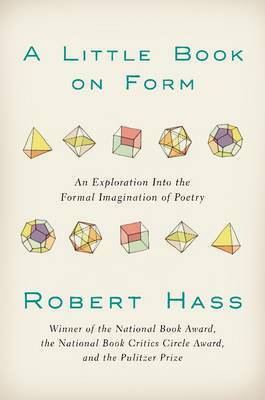 Begun as a project for students of poetry, A Little Book on Form is anything but-Hass investigates the ancient roots of the poetic impulse, taking a wide-ranging look at the most intense experience of human thought and feeling in language. 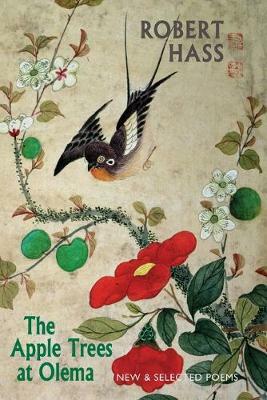 Buy A Little Book on Form by Robert Hass from Australia's Online Independent Bookstore, Boomerang Books.